"How can the deaf and hearing-impaired community experience music, without actually hearing it?" Music is felt on a physical level by everyone, but for the deaf or hearing impaired, this physical perception takes on a different quality. Though they can feel certain frequencies, the quality of these vibrations is not always sufficient enough to garner worthwhile encounter. In an effort to improve the musical experience of this demographic, the Vibeat collection was developed. 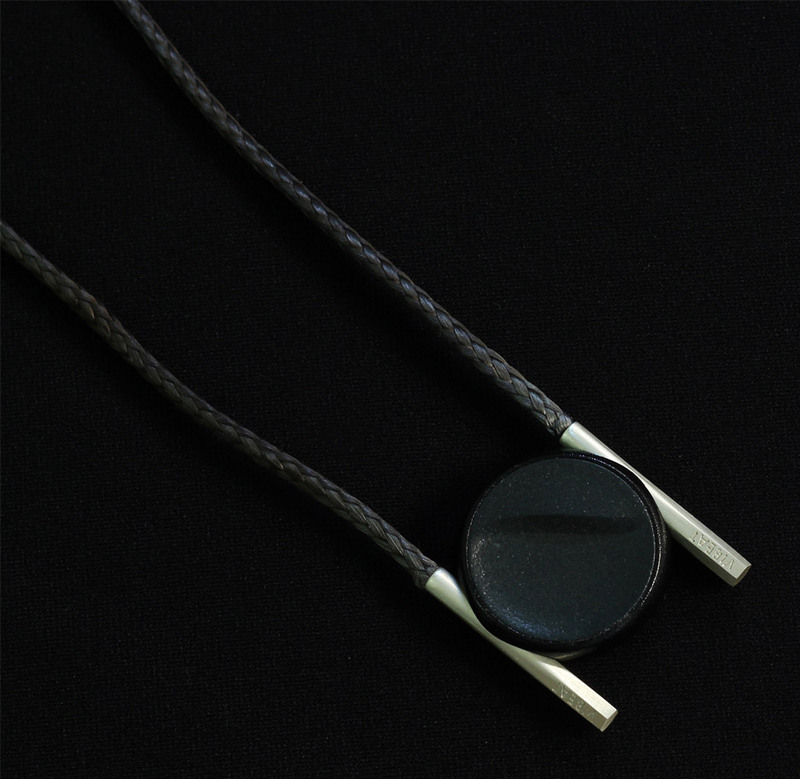 An alternative to traditional headphones, the Vibeat collection, designed by Bezalel Academy of Arts and Design (Israel) graduate Liron Gino, features a necklace, bracelet and pin with circular modules attached to them. These modules connect to a music-rendering gadget through Bluetooth and transform its frequencies into discernable vibrations. "Music is one of the deepest and most primal forms of human communication, and its ability to convey emotion and expression make it into an invaluable tool," Gino said in an interview with Dezeen. 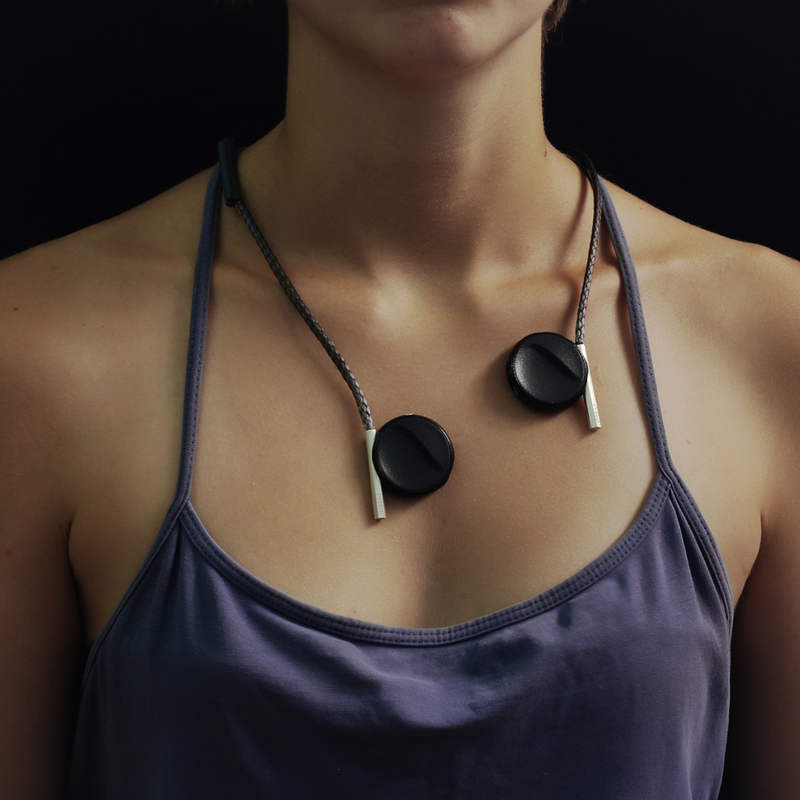 The pieces in the Vibeat collection work by translating different musical tracks into specific vibrations. 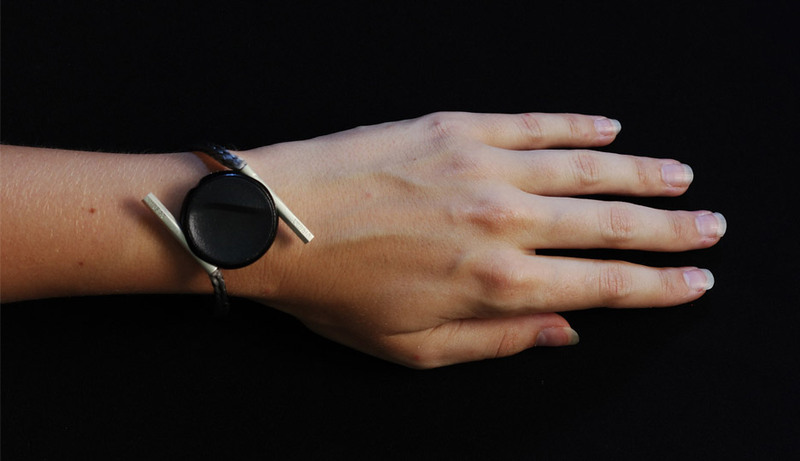 Each unit reacts differently to higher or lower ranges and allows the wearer to experience a piece of music completely through the sense of touch. 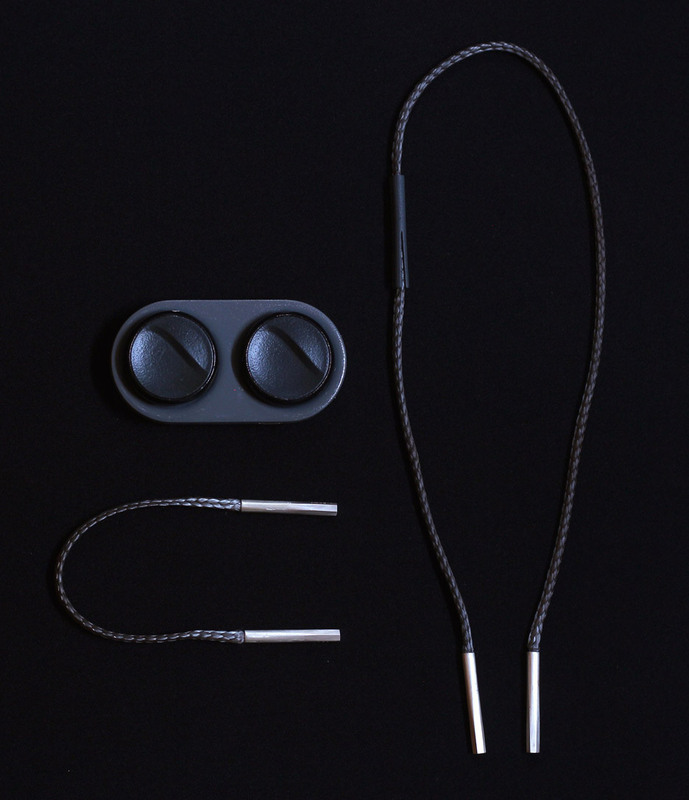 Once the Vibeat pieces have connected to a music source via Bluetooth, internal motors inside react to the varying frequencies and cause them to vibrate at multiple speeds. In order to ensure the collection sufficiently met their needs, Gino consulted with many deaf individuals who had a love of music despite their impairment – including a hearing-impaired club DJ.